Welcome to the Awnings group of SmartGuy.com. Feel free to interact with other professionals from across the world. You can find professionals, find deals on services, find professionals who might barter, or simple post questions, comments, or suggestions. 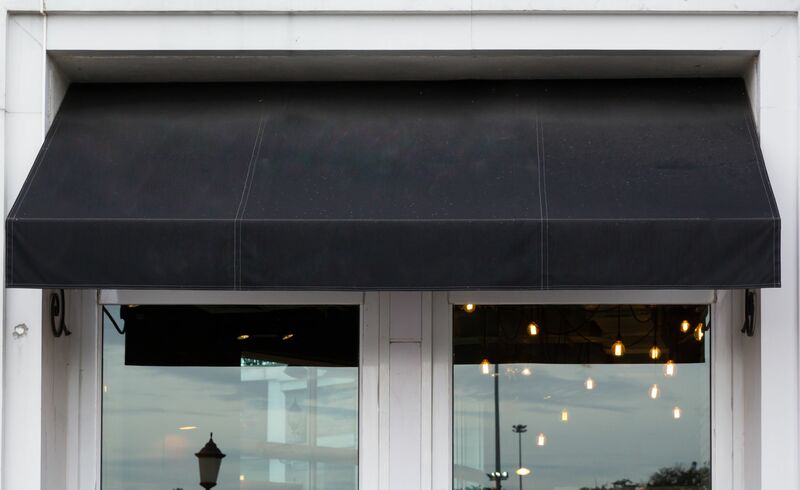 An awning or overhang is a secondary covering attached to the exterior wall of a building, typically composed of canvas woven of acrylic, cotton or polyester yarn, or vinyl laminated to polyester fabric that is stretched tightly over a light structure of aluminium, iron or steel.